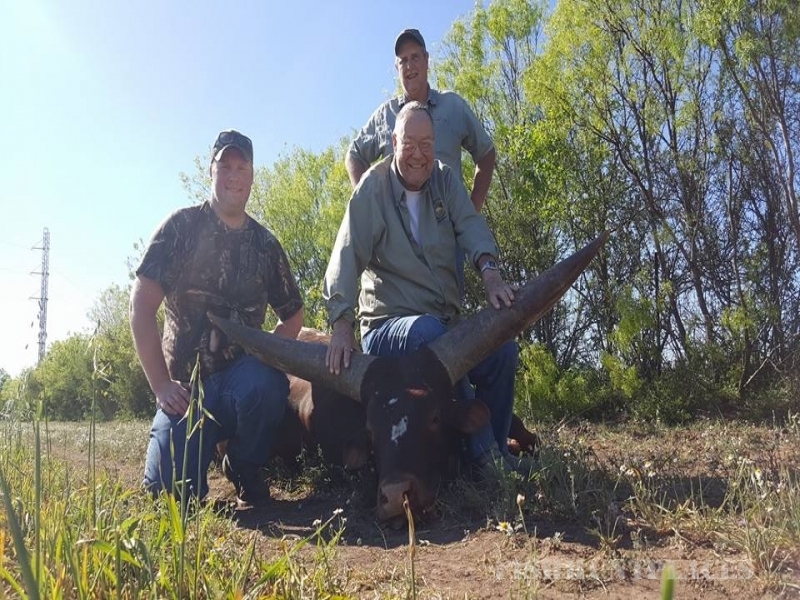 Regardless of whether or not your adventure begins with one of our personally conducted services, Action Outdoor Adventures offers exciting hunting and fishing packages throughout the world. 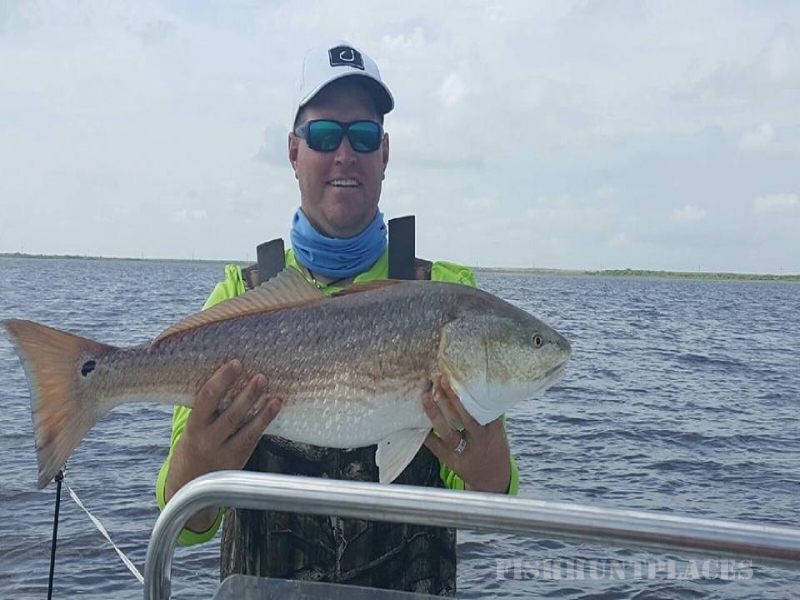 Our list of outfitters, species, and destinations grows almost daily as more and more sportsmen realize that we provide only the best in quality and service for our customers. 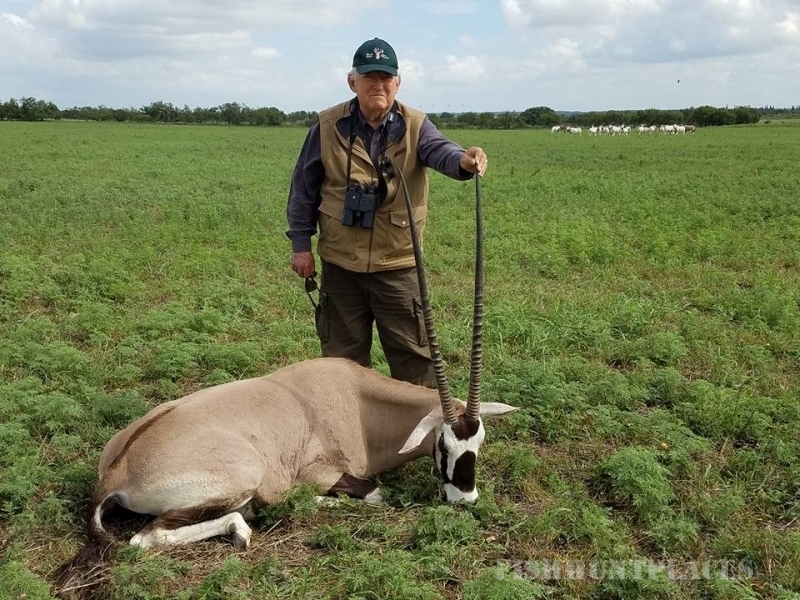 The hunts we outfit, as well as those we represent through our booking service, offer high value, top quality, fair chase, and a lifetime of memories. 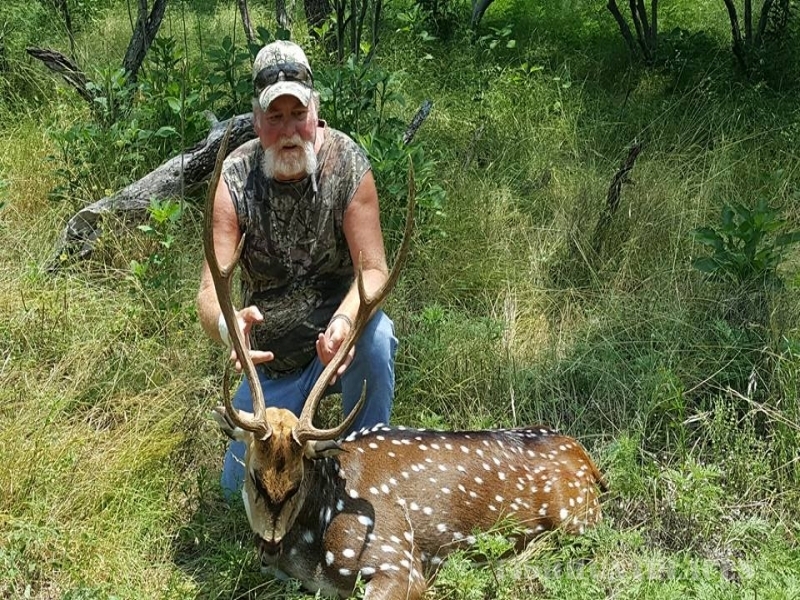 We personally conduct hunts in Texas and New Mexico for Exotics, Desert and Rocky Mountain Mule Deer, Pronghorn, Whitetail, and Elk. SCI members who hunt with us enjoy a special incentive. We rebate1% of all trophy fees to their chapters in their names. 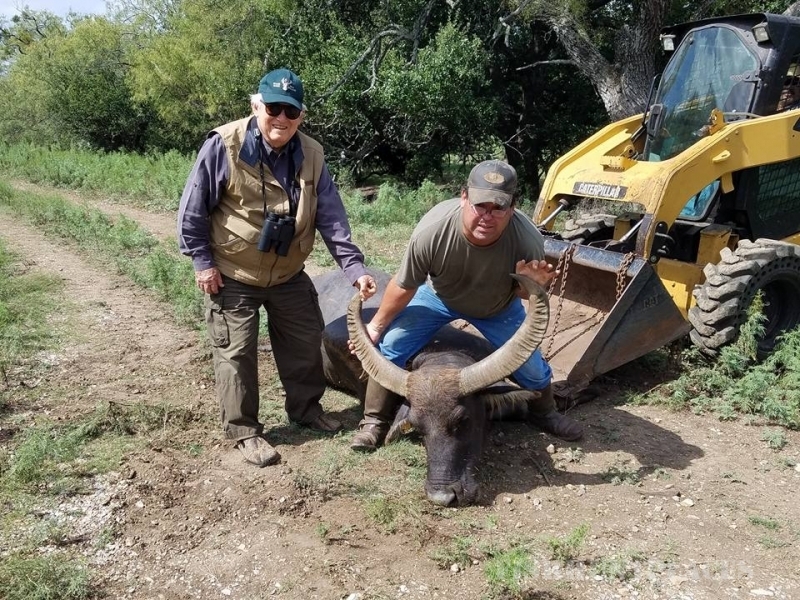 We are presently hunting over 100,000 acres in New Mexico, and have over 26 concessions and thousands of acres in Texas from the South Texas Brush Country to the scenic Hill Country. Your hunt can be tailored to conform to your time, budgetary, and physical constraints. We offer ranch style lodging as well as hotel/motel accommodations. 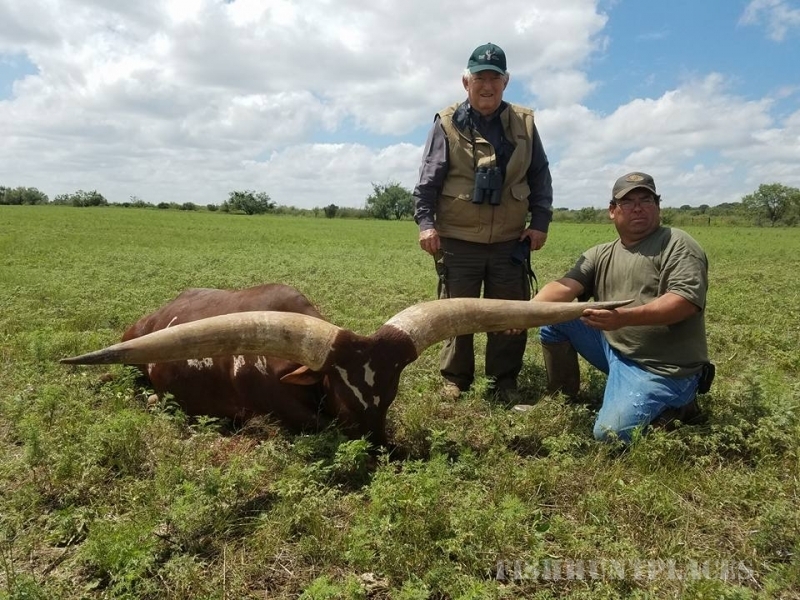 We offer daily rates as well as inclusive packages; hunting exotic game every day of the year and native game in accordance with state and federal regulations.